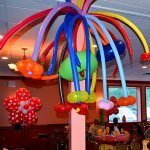 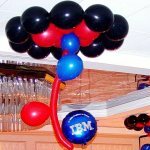 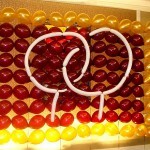 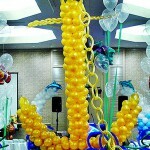 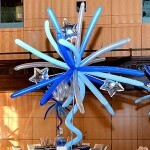 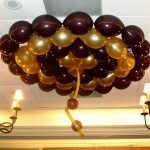 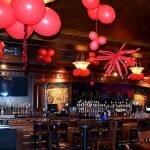 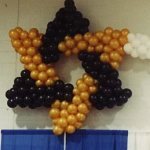 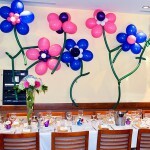 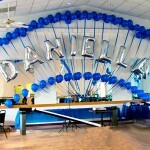 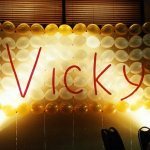 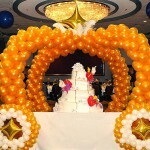 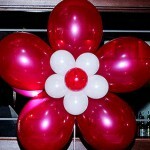 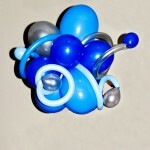 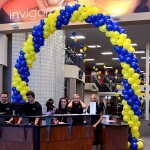 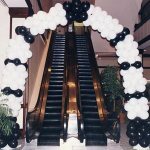 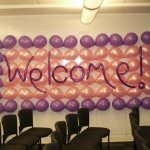 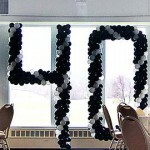 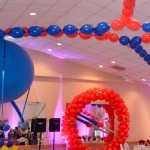 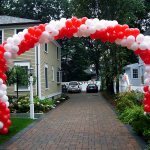 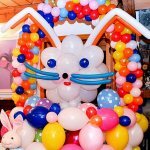 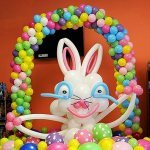 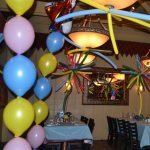 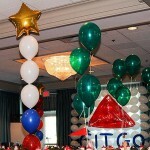 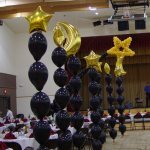 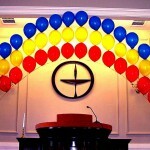 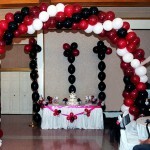 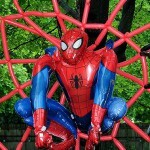 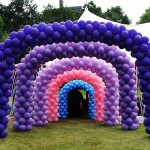 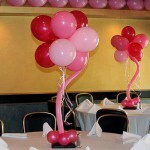 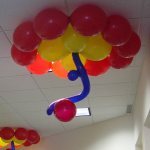 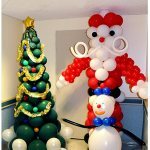 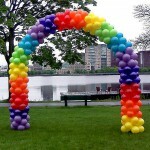 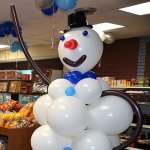 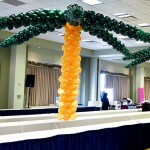 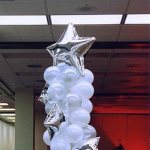 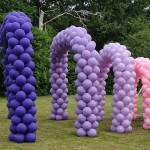 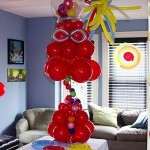 Very popular balloon sculptures! 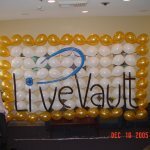 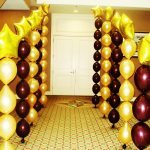 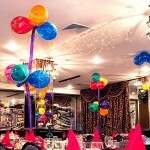 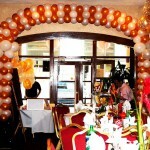 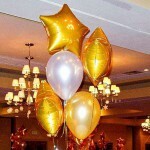 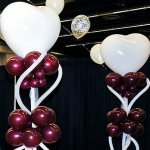 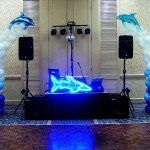 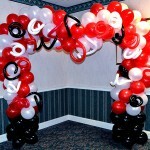 Our customers order them for every other wedding we do and, with small modifications, for other events as well. 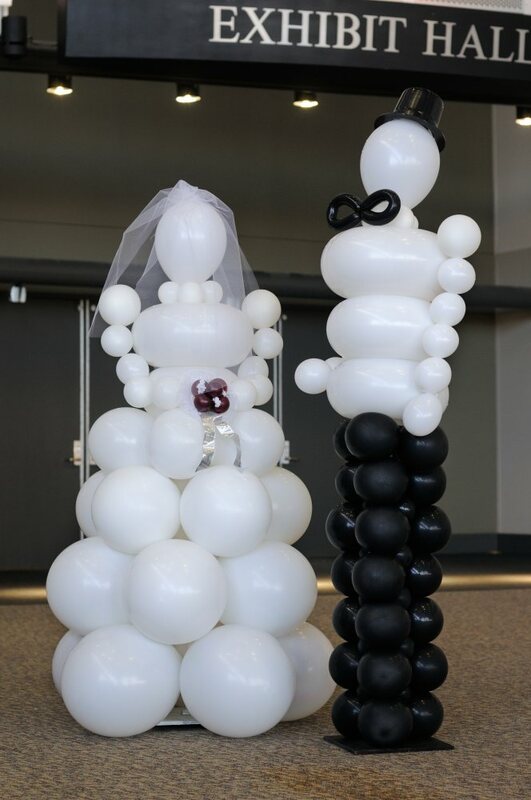 Here bride and groom are done for a wedding trade show and customer wanted the plain version of the sculptures. 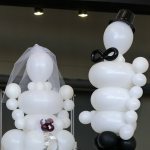 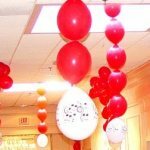 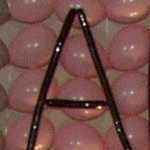 On other occasions if requested, we draw faces to the bride and groom, make her "wedding bouquet" very fancy and decorate the weeding gown with small balloons, tulle and other materials.